Putting it mildly, the stock pipe on the Bandit 1250 is, well, huge. 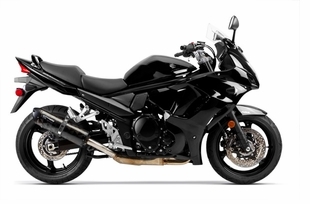 Unleash the performance from your Bandit that has been held back by the OEM exhaust system. 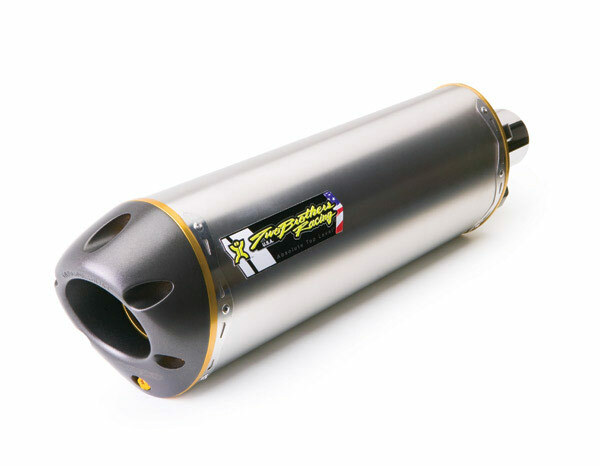 Huge power gains can be expected from our slip-on exhaust systems.